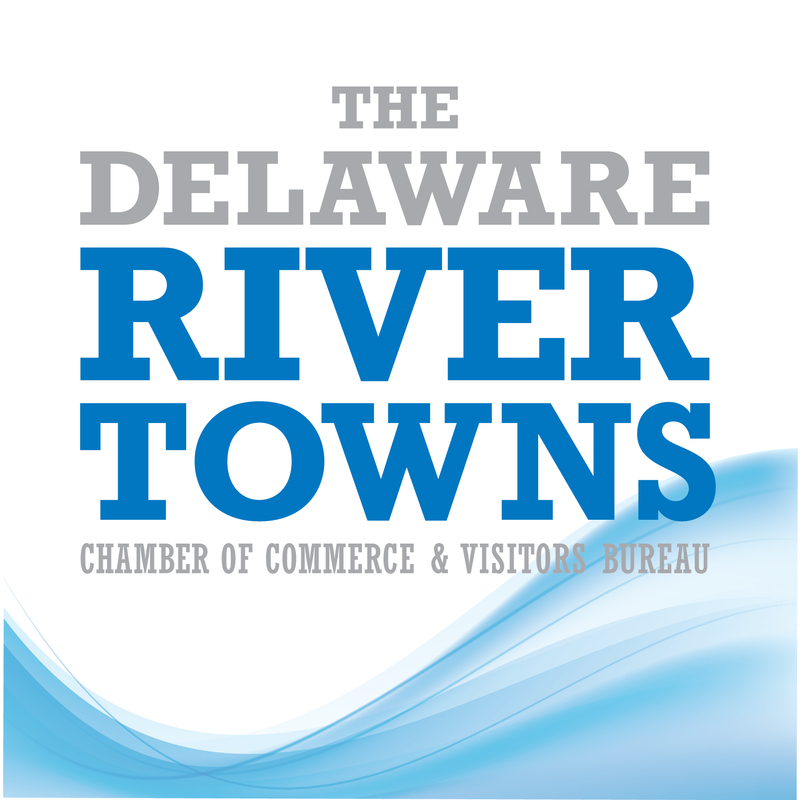 The Delaware River Towns Chamber of Commerce and Visitors Bureau (formerly known as the Lambertville Area Chamber of Commerce) was established in 1972 and has been dedicated for 40 years promoting businesses in the Delaware River Towns. In January of 2016 the Chamber changed its name to be more inclusive of the community it serves.In addition to offering information about our community and its environs on this website, the Chamber can also mail you a tourism brochure that includes information on local restaurants, lodgings, shops and things to do. If you’re interested in the architectural history of the area, don’t forget to ask for our self-guided walking tour brochure. The Chamber keeps its members abreast of important local issues and provides a collective voice for the business community within the forum of local government. We also recognize our responsibility to partner with our local non-profit organizations to help them in their fund-raising efforts.